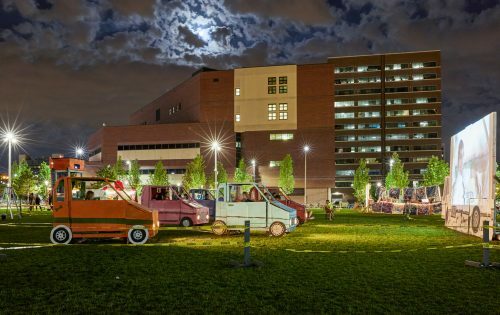 The Northern Spark festival takes place on Friday, June 14 and Saturday, June 15 from 9 pm to 2 am each night. We are looking for candidates with technical experience who can think on their feet and work collaboratively with a team. Read more about Northern Spark below. This year we’re looking for candidates with cultural connections and community involvement in the Rondo neighborhood of St. Paul and the American Indian Cultural Corridor (AICC) in Minneapolis where part of the festival takes place. Click below for more information. To apply for these positions, please click here. If you have any questions or concerns, contact Erin Lavelle at erin@northern.lights.mn.